We're glad you are interested in ATI. 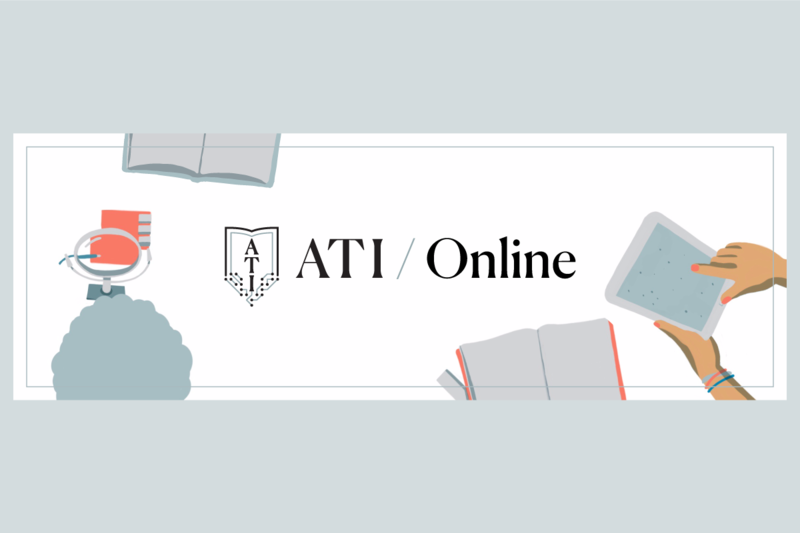 In addition to our physical campuses in San Francisco, New York City, Austin, and St. Louis, we are launching ATI Online with a pilot program summer 2019. Please share your email address if you would like to receive news and updates on ATI Online.